2016 Lexus GS450h review | What Car? 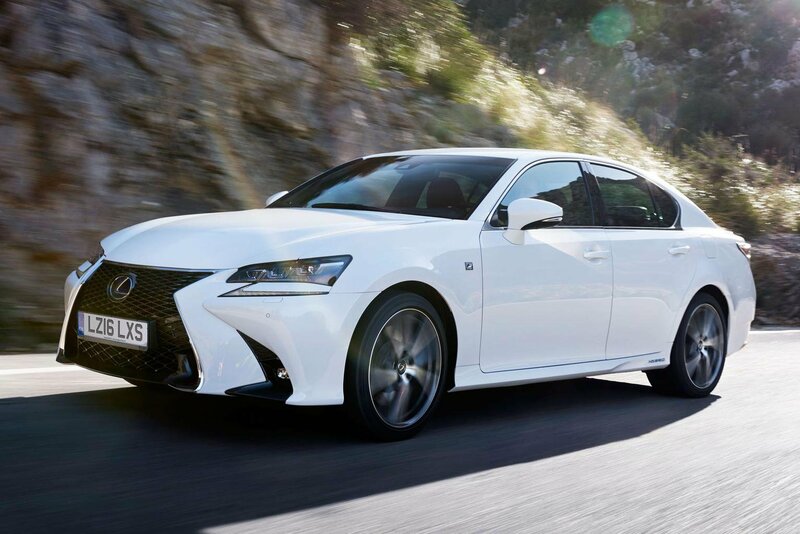 The Lexus GS has long been a slightly left-field choice in the large executive saloon market. It shuns the benefits of the diesel engine and relies instead on hybrid power to improve fuel economy and emissions (assuming you don’t go for the 5.0-litre V8 and say 'to hell with efficiency'). In the GS450h version that we're testing here that means a 3.5-litre V6 petrol engine mated to an electric motor and a battery pack. The result is CO2 emissions of 145g/km and an official average fuel economy figure of 45.6mpg. But the hybrid system also boosts performance: 0-62mph takes less than six seconds, which isn't bad for such a big car. 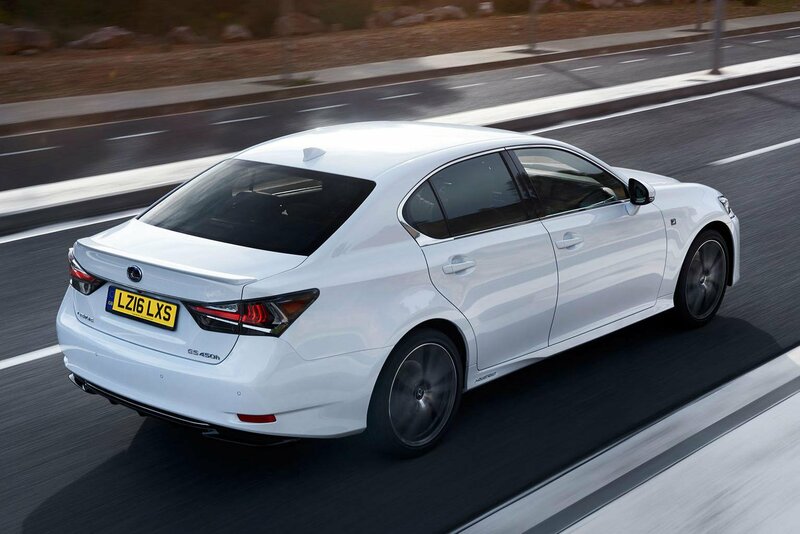 Like all GSs, the 450h has just been facelifted so that its looks more closely mirror those of the rest of the models in the Lexus range. The result is certainly imposing, especially when its combined with the sporty F Sport trim, but how does the car compare with the likes of the BMW 535d and Audi A6 3.0 TDI quattro? What is the 2016 Lexus GS450h like to drive? When you start the GS450h, the smoothness of its powertrain impresseses. Often the car will start moving without the assistance of the engine, allowing you to glide along until you ask for a bit more power. And when the V6 does fire, it does so in a more refined manner than the diesel engines in rivals. Helping to keep things smooth is a CVT gearbox that provides totally linear acceleration, although it works best when you drive conservatively; hard acceleration has the rev counter jumping to the redline and staying there. The resulting engine noise might not sound too bad, but it does sound strange if you’re used to cars where the engine note rises and falls as you go through the gears. Acceleration is near instantaneous whatever your speed, making for effortless overtaking. However, as quick as the GS450h is, it still isn't exactly what we'd call fun. The steering is direct but lacking in feel and the GS never feels overly agile around corners. Naturally, driving hard also has a negative effect on MPG, with it dropping to the low 30s quite easily. 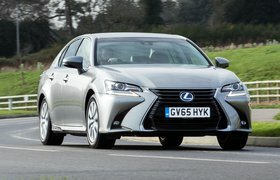 But even on a long motorway run, a diesel-powered alternative would easily achieve better fuel economy than the GS450h. Instead, it's in an urban environment that hybrid power makes most sense, with the stop-start nature of the traffic allowing the car to recharge its batteries and run on electric power for extended periods. Sadly, the GS450h still doesn’t quite add up. Even on the softest of the car’s suspension settings, the ride can be firm. We wouldn’t mind if the payoff was keen handling, but as that’s not the case, we’d rather have a comfier ride. What is the 2016 Lexus GS450h like inside? The interior is certainly very different to those of other prestige saloons. There are plenty of high quality materials to be found, but it can’t match the Audi A6's cohesive style or the simple appeal of the BMW 5 Series. You can’t argue with the comfortable seats or the adjustability of the driving position, while the clarity of the large, centrally mounted infotainment screen also impresses. Then you try to use the system and that's where the problems really start. 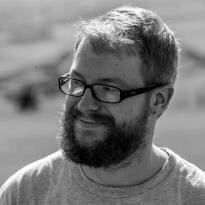 Instead of a touchscreen or rotary controller, you get a joystick. This proves far too sensitive to accurately select the icon you want on the move. Even when sitting still, entering an address into the sat-nav is needlessly frustrating. Rear seat space is adequate, but certainly not the best the class has to offer. Likewise, the boot is much smaller than rivals due to the location of the big battery pack. There’s no estate option either. 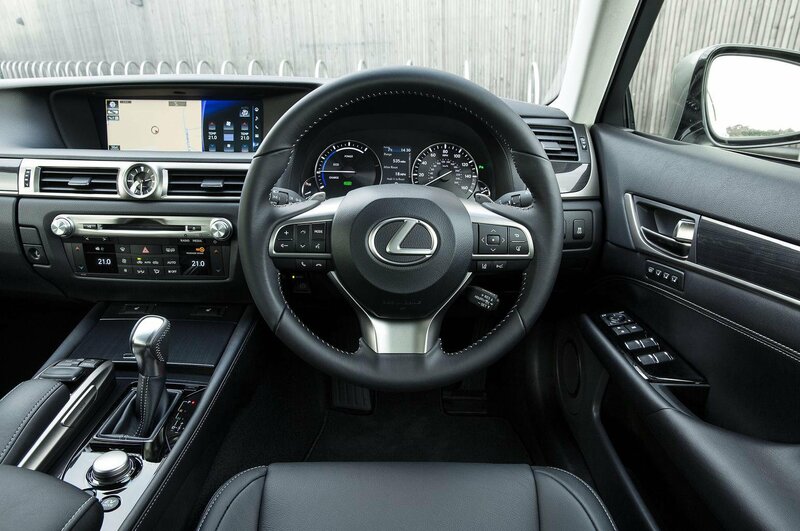 At least the GS450h comes with plenty of kit; electrically adjustable heated leather seats, dual-zone climate control, sat-nav, adaptive cruise control, adaptive dampers and auto lights and wipers are all standard. You won’t have to add many – if any – options. We can appreciate why someone might choose the Lexus GS450h over a diesel for its refined hybrid powertrain. However, while it offers reasonable economy and a good turn of speed, a BMW 535d is faster still and more fun to drive, while an Audi A6 is classier inside. When you take into account the GS's more cramped rear seats and its fiddly infotainment system, it’s impossible for us to recommend it over the aforementioned rivals.